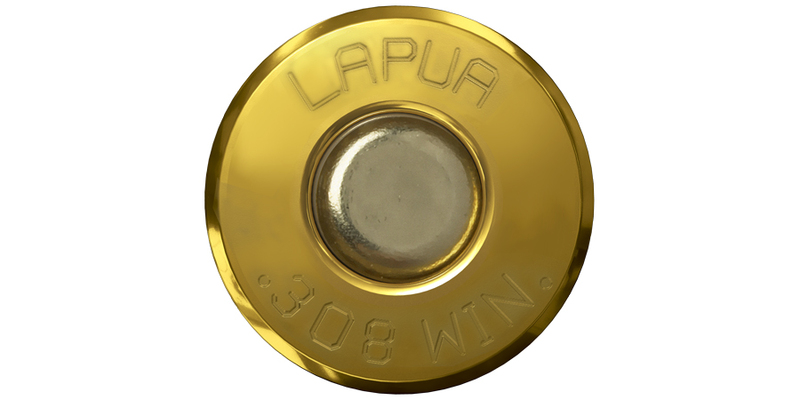 The Lapua .308 Winchester case has made Lapua brass quality world renowned. 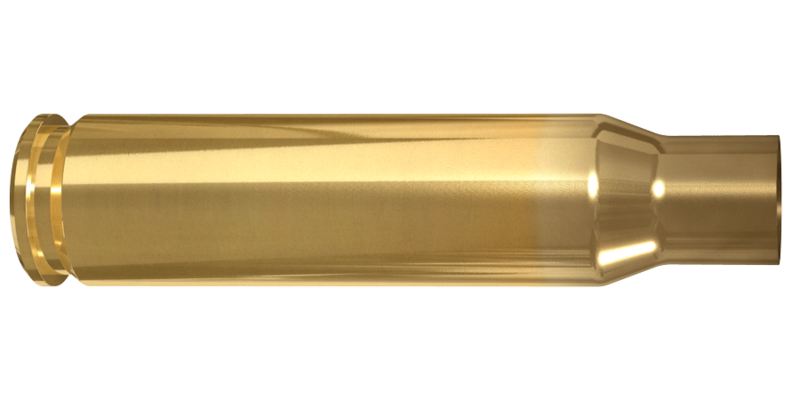 The Lapua .308 Winchester brass continues to be the standard to which all other cases in this popular rifle caliber are compared. The main advantage of our .308 Win. brass is the premium consistency and quality, and it is suitable for all kinds of hunting, tactical and target long range rifle shooting applications.